Junkanoo: From the Shack to the Street. 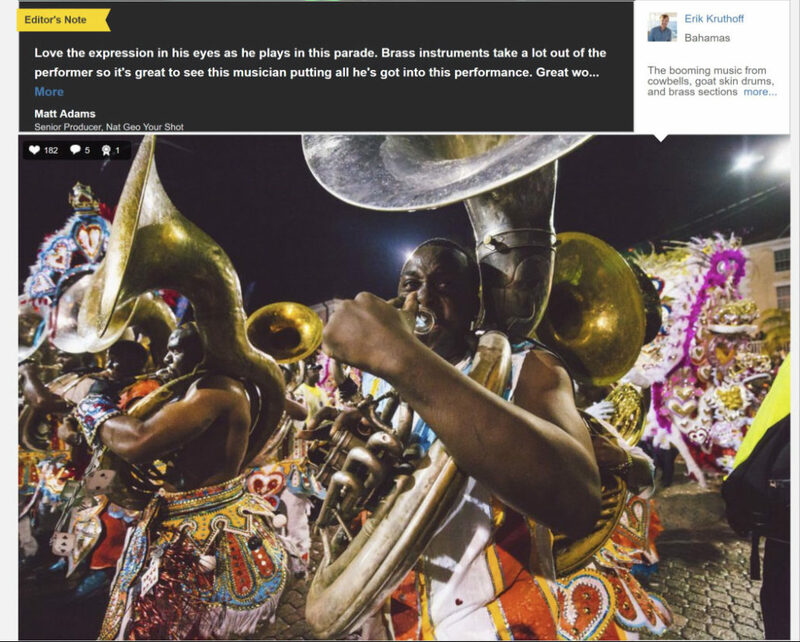 I am thrilled to announce that a photograph from my Junkanoo documentary photography project has been selected for ‘Close Encounters’, a story for the National Geographic website. The story features 28 photographs that the editors Matt Adams and Kristen McNicholas selected out of more than 13,000 submissions.